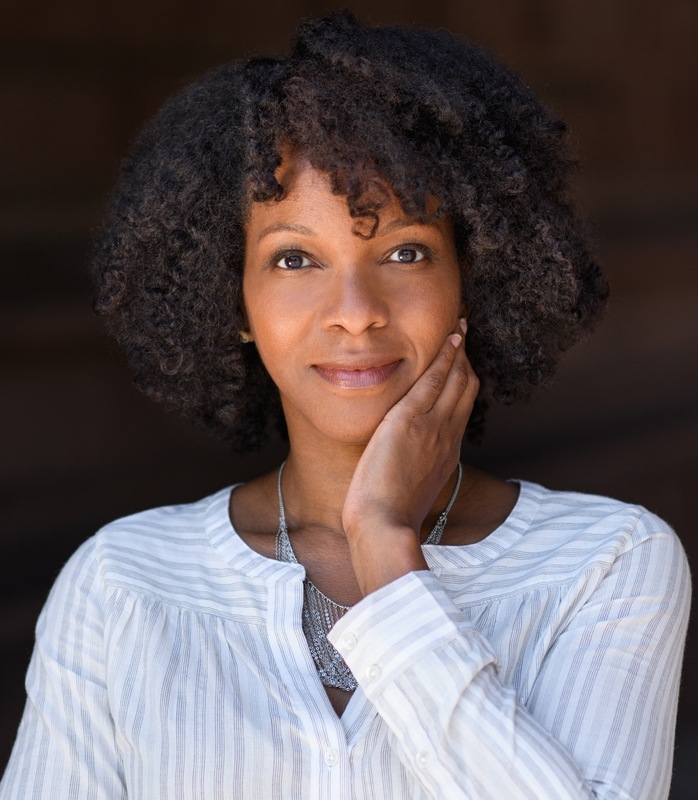 Imani Perry is the Hughes-Rogers Professor of African American Studies at Princeton University. She is a scholar of African American studies, legal history and cultural studies. Her most recent book is titled: May We Forever Stand: A History of the Black National Anthem (UNC Press, Feb. 2018). Beacon Press will publish her book, Looking for Lorraine: The Radiant and Radical Life of Lorraine Hansberry in September 2018. Lorraine Hansberry: Reimagining Biography panelists include Imani Perry (author of Looking for Lorraine: The Radiant and Radical Life of Lorraine Hansberry, forthcoming from Beacon Press in September 2018 and a professor of African American Studies at Princeton University); Tracy Heather Strain, (director of Lorraine Hansberry: Sighted Eyes | Feeling Heart, PBS national broadcast January 2018); Margaret Wilkerson (author of forthcoming Lorraine Hansberry: Am I a Revolutionary? and Professor Emerita of African Diaspora Studies and Theater, Dance, and Performance Studies at the University of California, Berkeley); and Soyica Colbert (author of the forthcoming Lorraine Hansberry: Artist/Activist (Yale University Press, 2019) and professor of African American Studies and Theater & Performance Studies at Georgetown University. The panel will be introduced by Joi Gresham, the executive director of the Lorraine Hansberry Literary Trust and moderated by Joy-Ann Reid (national correspondent, MSNBC).